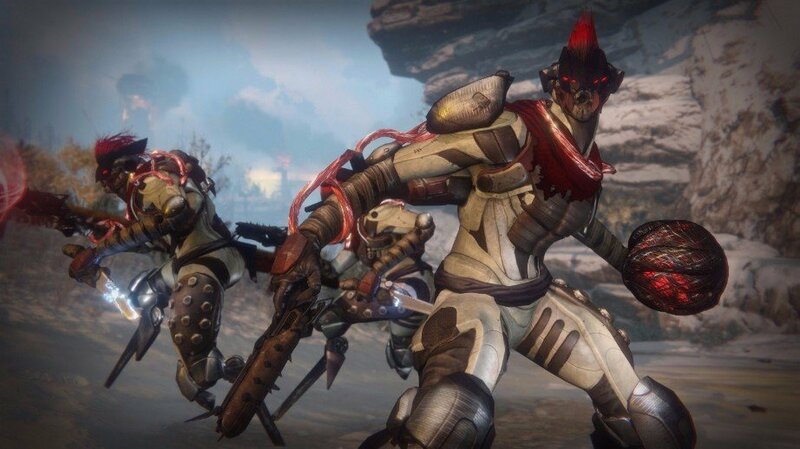 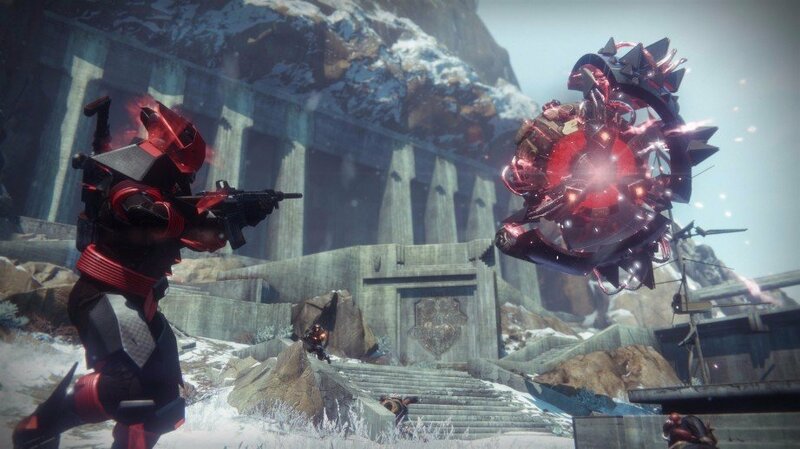 While the internet is currently ablaze with excitement and anticipation for Destiny‘s now officially announced sequel, Bungie’s making sure Guardians have plenty to do in the current game before new adventures unfold later this year. 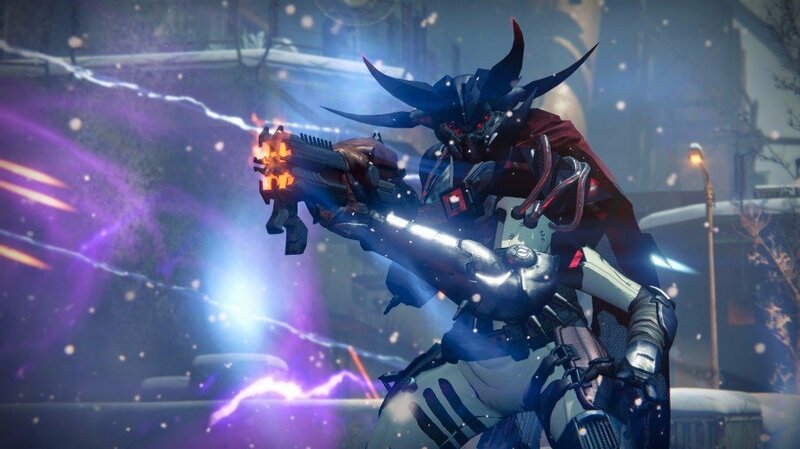 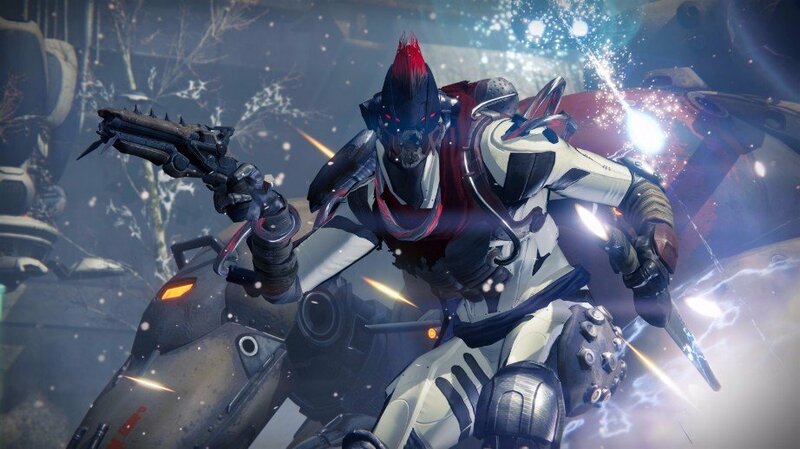 Last month’s Age of Triumph event officially marked the arrival of the game’s last ever sandbox update, but the refreshed raids and rejigged playlists introduced with that aren’t the only content fans have to sink their chompers into for the next few months. 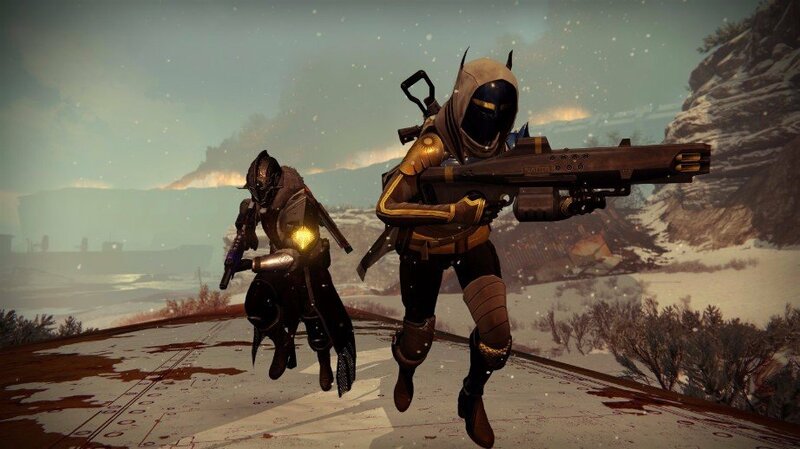 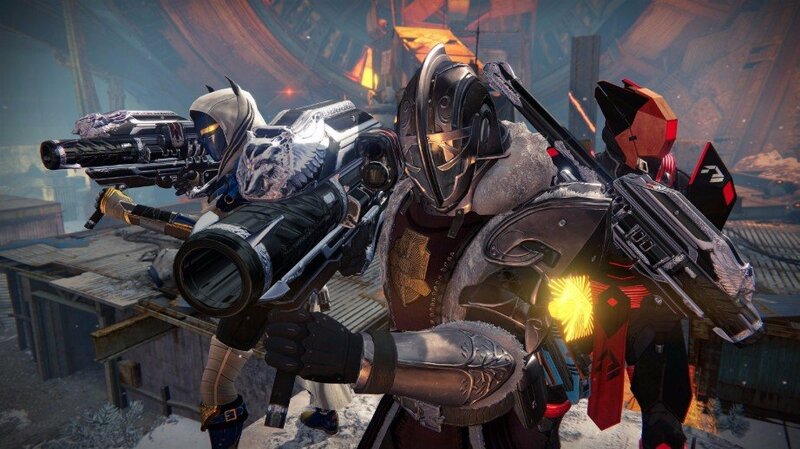 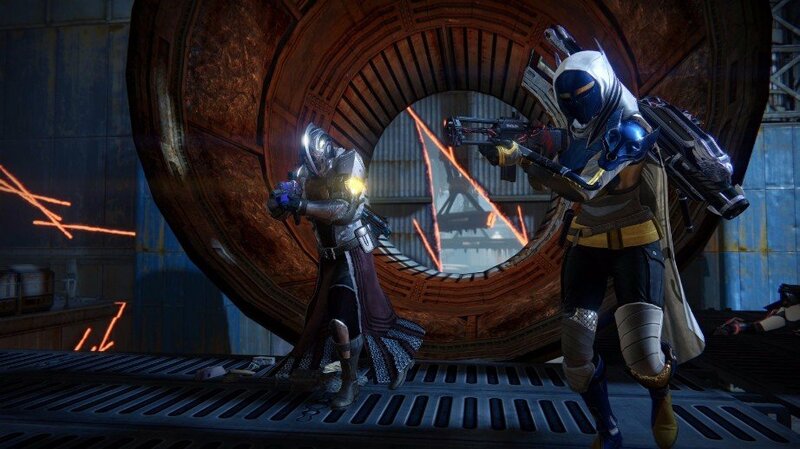 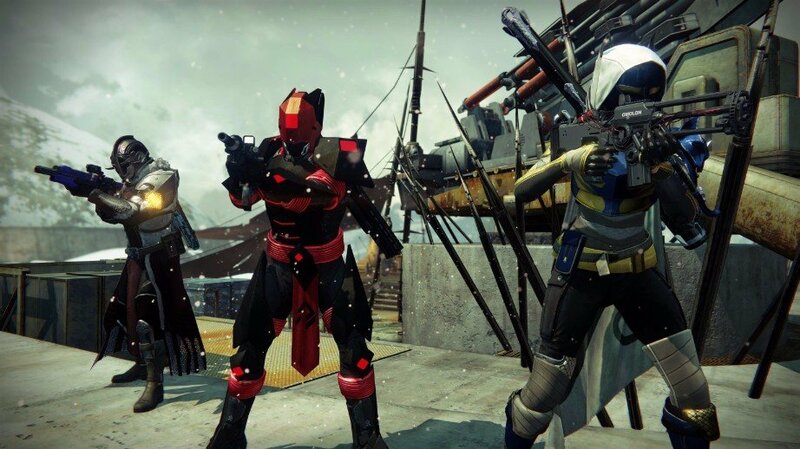 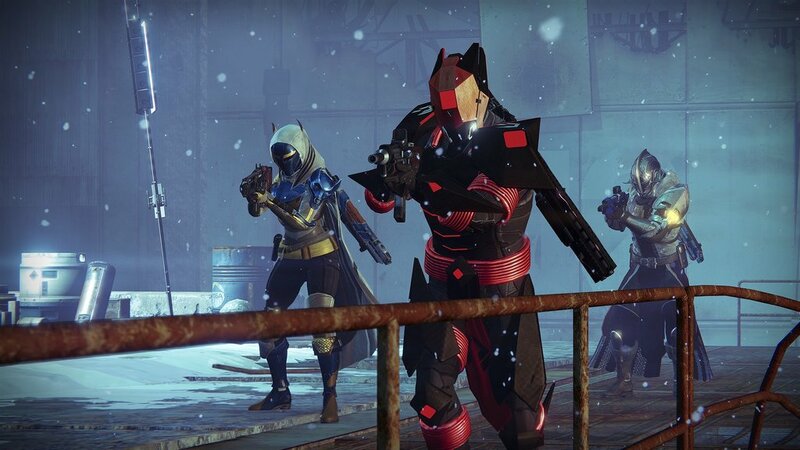 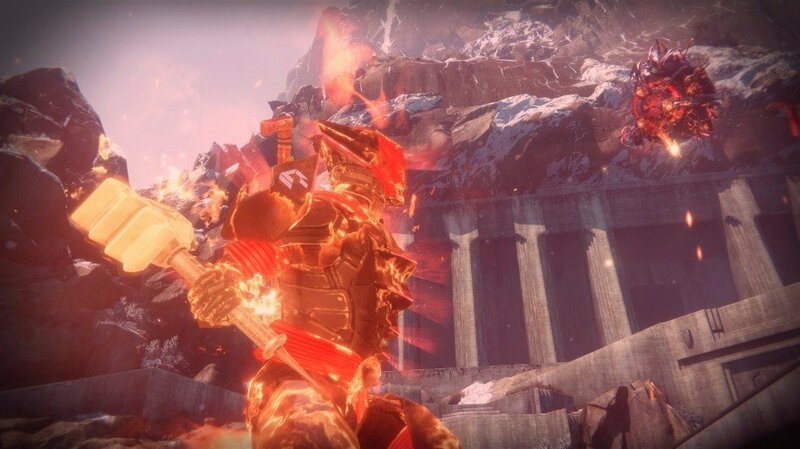 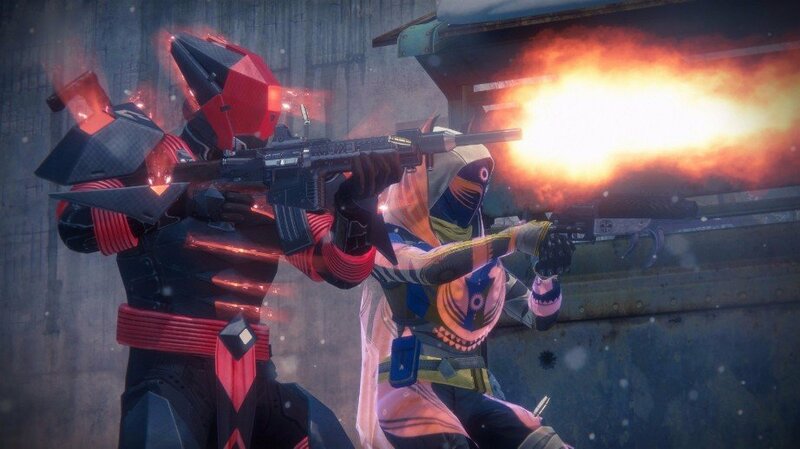 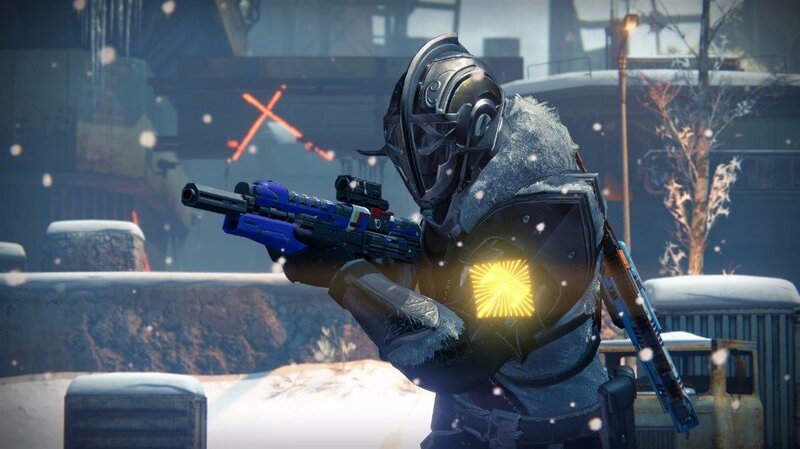 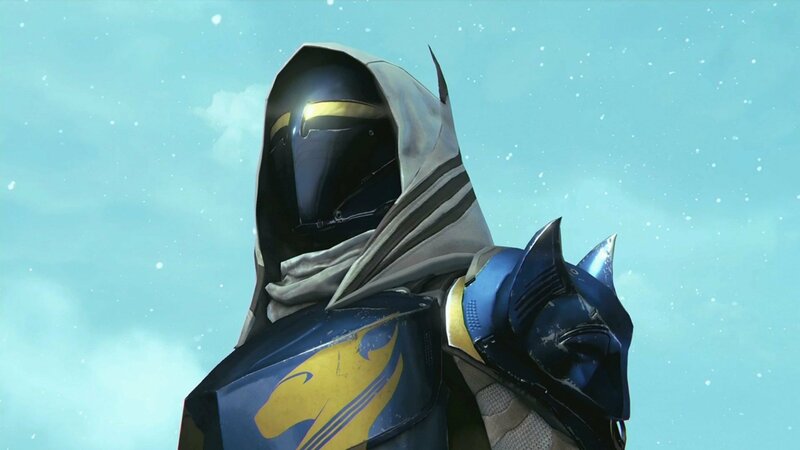 Next week marks the return of Destiny‘s popular PvP event Iron Banner and, as usual, it boasts a whole bunch of armor and weapon rewards for those brave enough to meet the challenge head on. 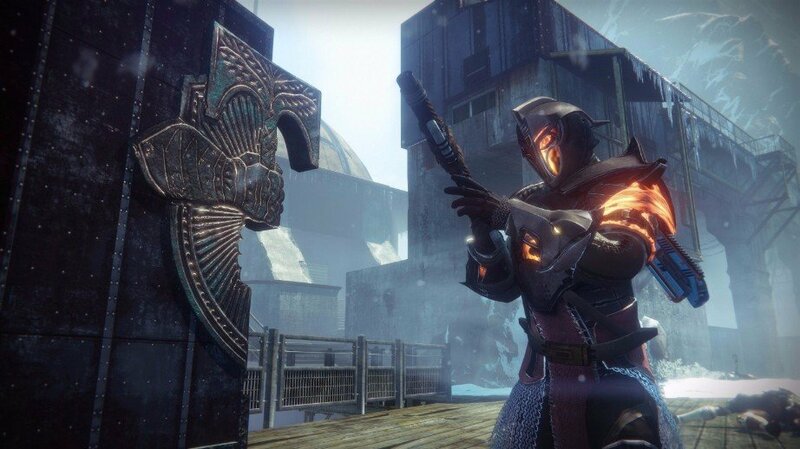 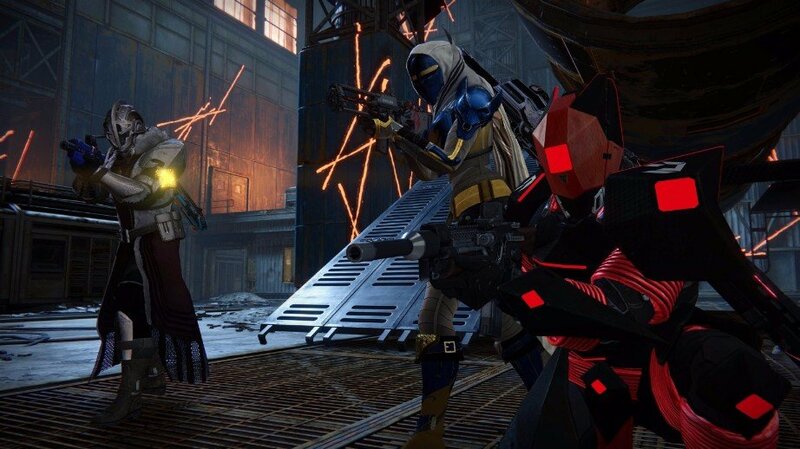 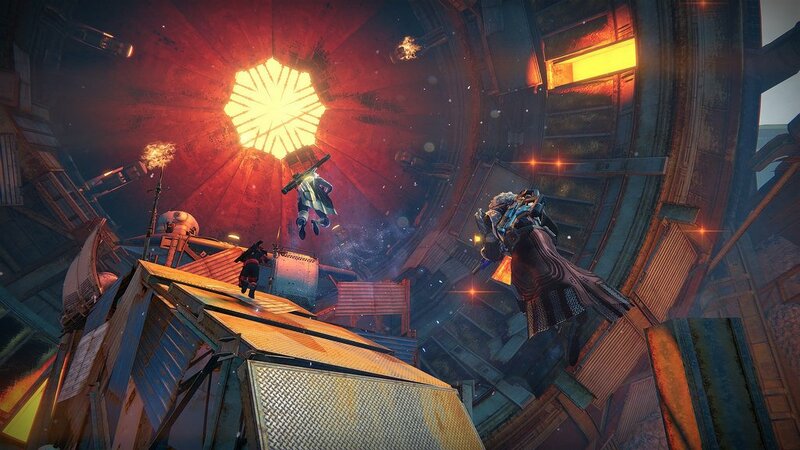 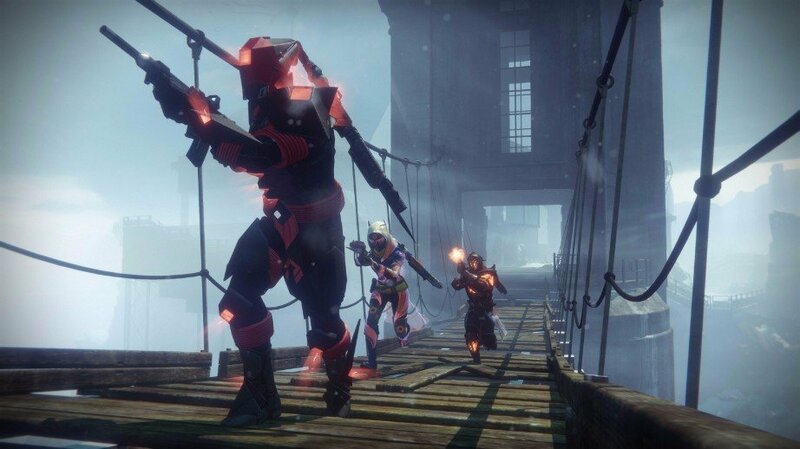 Rifles, shotguns and various pieces of hand-stitched Iron Banner armor pieces will be up for grabs when the limited-time affair returns on April 11, and Guardians will need to report to Lady Efrideet at the Iron Temple in order to pick up bounties to complete. 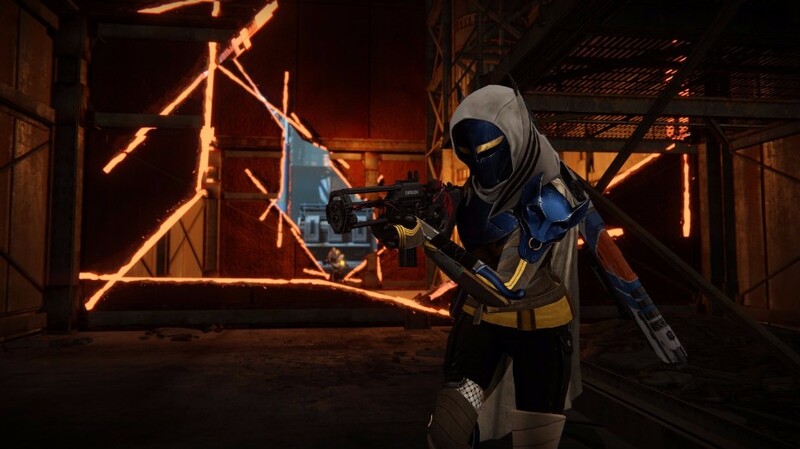 The event runs for a full seven days and ends April 18. 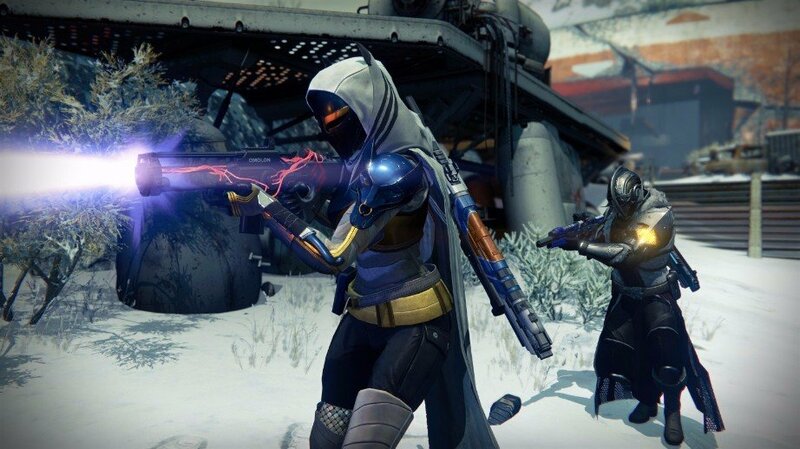 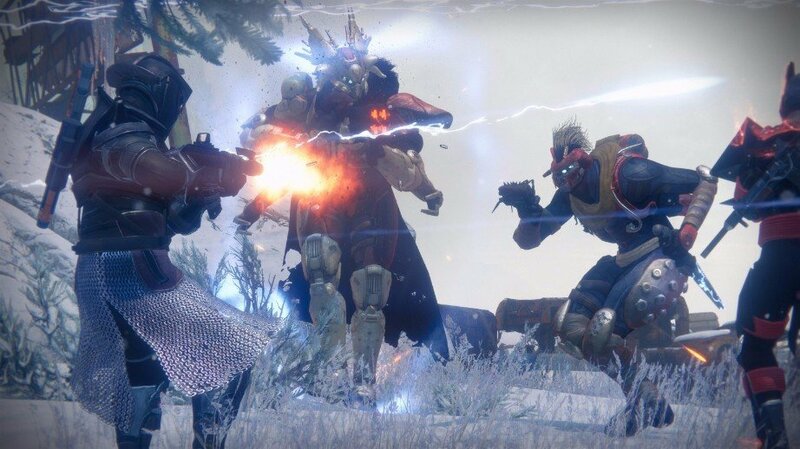 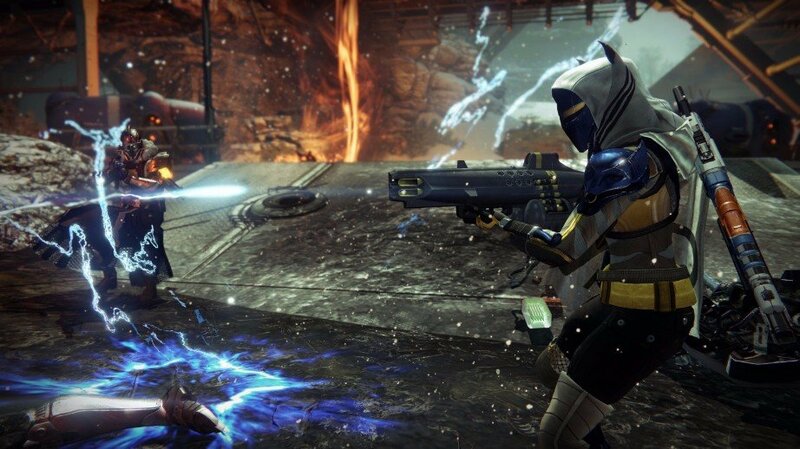 As for Destiny 2, the long-awaited sequel is due to release September 8 on Xbox One, PlayStation 4 and PC. 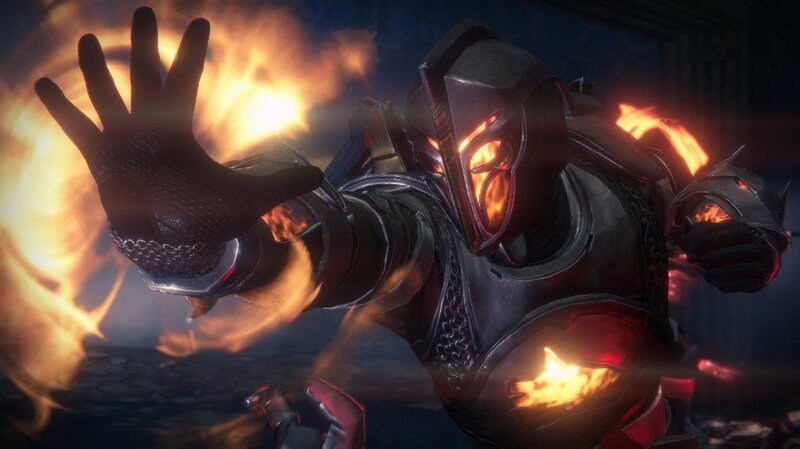 Before signing off, Bungie makes a brief mention of the sequel’s upcoming gameplay reveal next month in its weekly update. 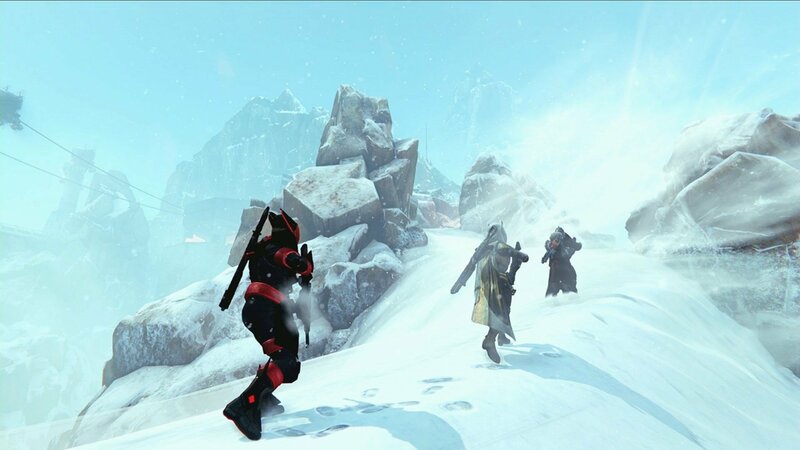 The gameplay premiere will be a memorable moment–the first time you see Guardians immersed in Destiny 2 action. 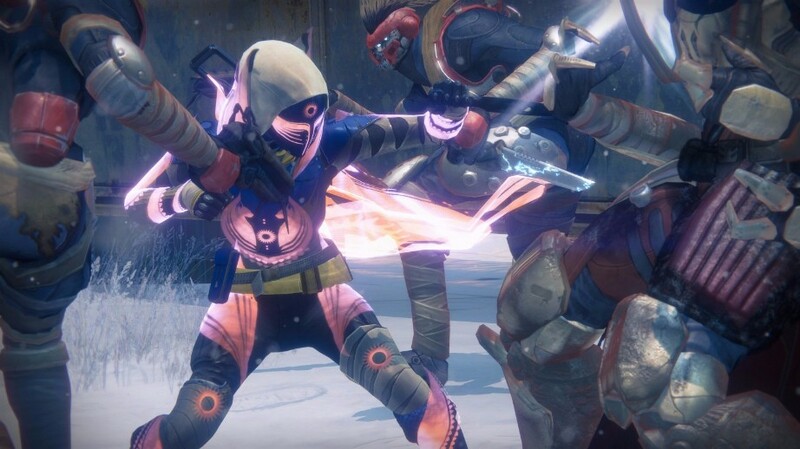 Our focus right now is on making sure that livestream will be awesome, so we’ll hold fresh remarks about Destiny 2 until then. 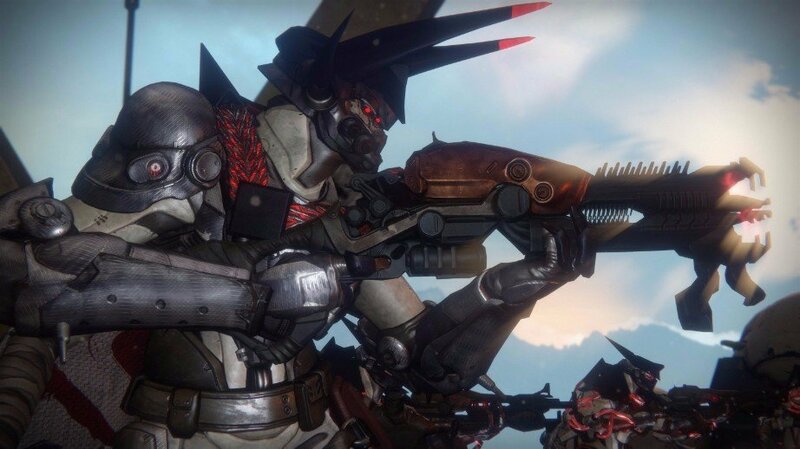 Whether Iron Banner will continue to return to Destiny following its successor’s launch remains to be seen. 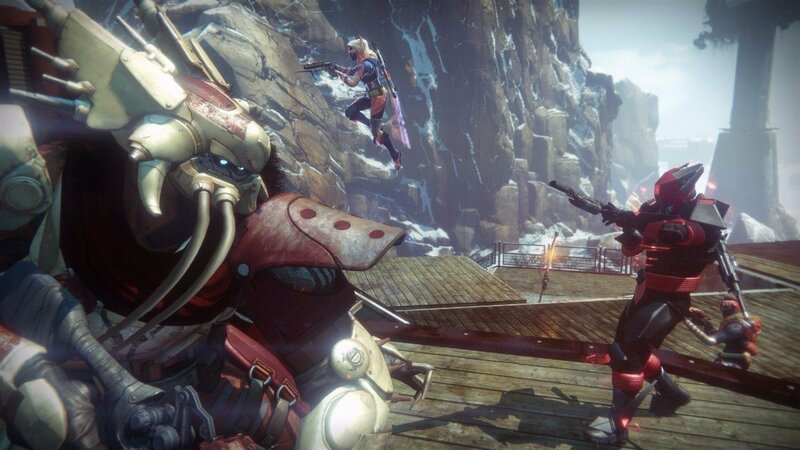 Expect more clarity on the matter as Destiny 2‘s release date draws closer.